Over the past couple of days, we have been discussing the importance of fostering self-confidence and creativity in our children. Our job is to encourage our children and teach them that what they can accomplish in life is limited only by their imagination. We’ve seen examples from a mother and a father, both with extremely different and amazing skill sets, and now we are discussing how large corporations have joined in this conversation. 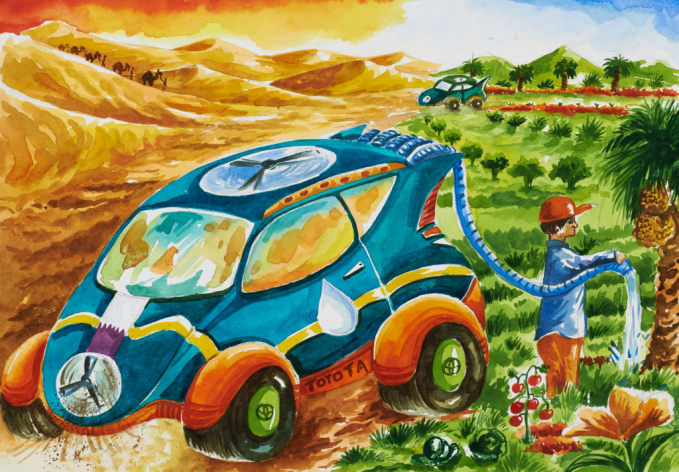 Every year, Toyota hosts an annual competition to inspire young innovators. 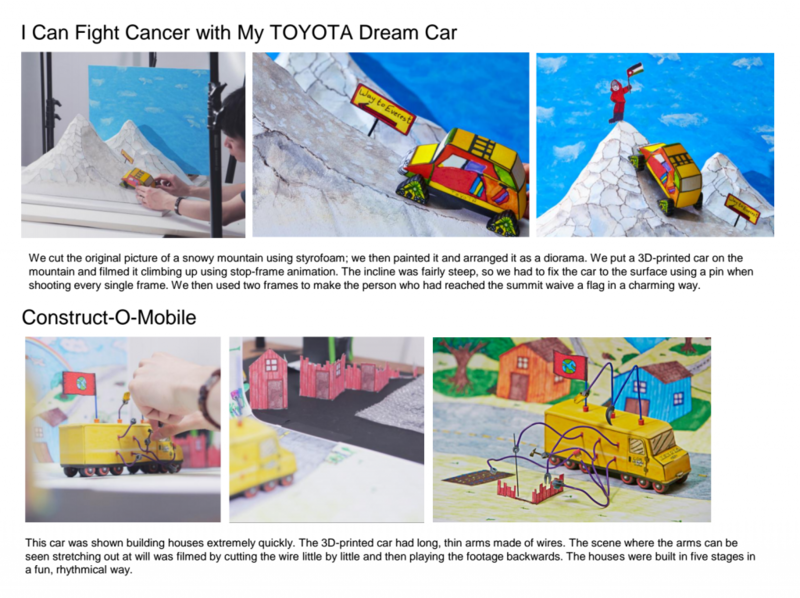 Toyota’s Dream Car of the Day kicked off this summer in partnership with Saatchi & Saatchi Fallon Tokyo, selecting 90 finalists to have their car illustrations transformed into 2D and 3D animations, and featured in a 6 second Vine video. Toyota said, “The sky is the limit!” and these kids delivered. 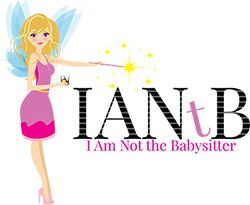 Some of the submissions were extremely clever eco-conscious designs that were also thoughtful to the human condition, while others were whimsical or just plain silly-fun, but all served a very important purpose in the competition. When information on the campaign was released, representatives made the statement that they hope parents realize that while our children learn in the classroom, they can also teach us. As many of you know, this is another topic that has been frequently discussed in our community. My friend Nicholas once told me, “To be suspicious of the wisdom in a child is to have no clue for their capacity to see and comprehend the world around them.” That is why I want to encourage you today to ask your children challenging questions, but more importantly, truly listen to what they have to say. I hope you will go check out the Dream Car of the Day website, get inspired, and celebrate guiding the next generation into adulthood. They’re about to change the world. Please understand that you are a part of that, too.